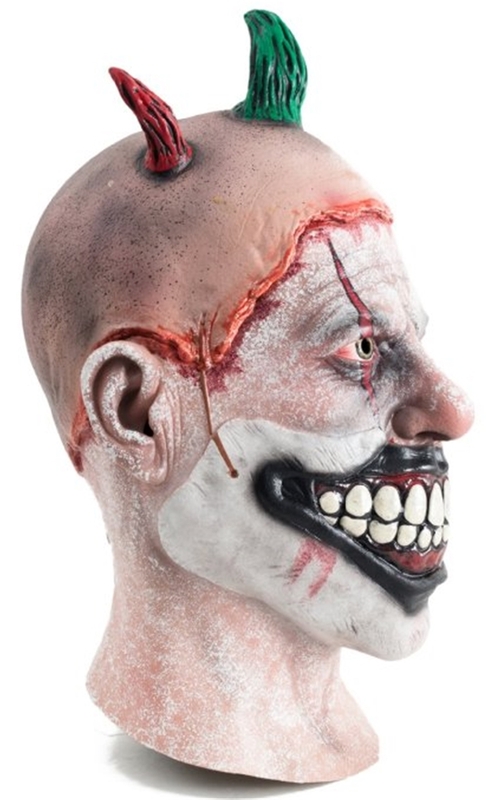 This American Horror Story Twisty the Clown Mask is perfect for any occasion. 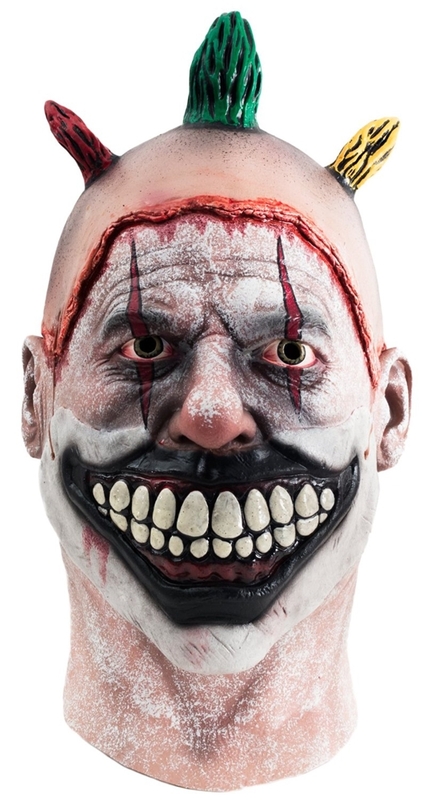 It features a one piece overhead latex design with non-removable mouth. Orders placed before 11am PST usually ship within the same business day.